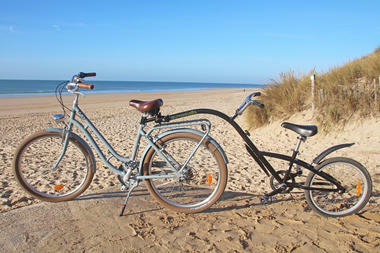 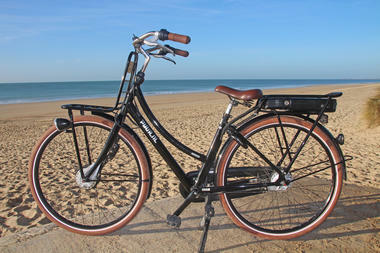 Our bikes are very new and well maintained! 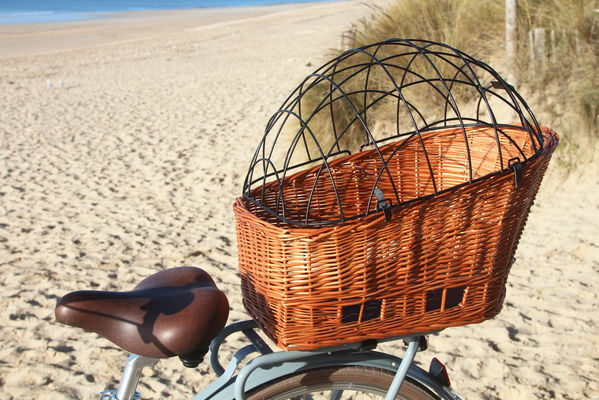 Free loan of locks and baskets. A young and dynamic team is waiting for you! Open from April 1st to November 3rd. April - May - June - September - October: from 9:30 to 13:00 and from 14:30 to 18:30. 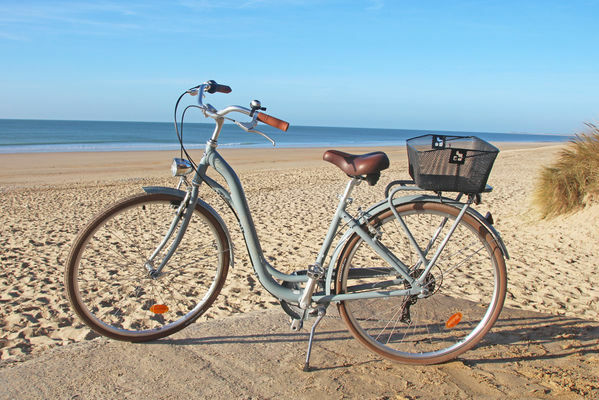 July and August: from 9:00 to 19:00 without interruption. 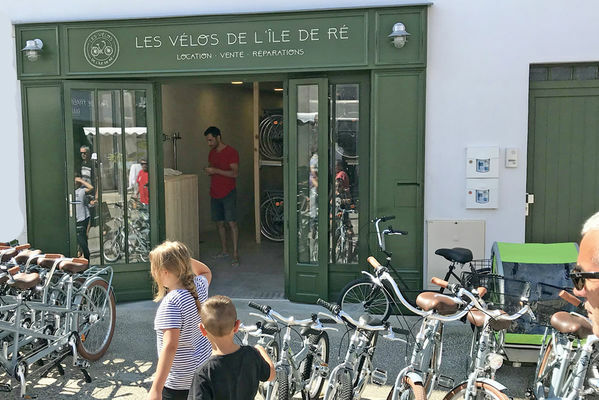 Pour toute question ou organisation, n'hésitez pas à me contacter. 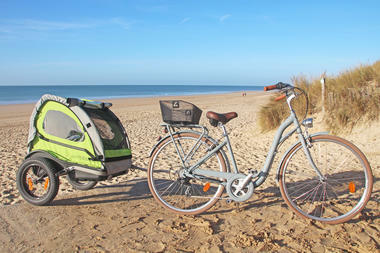 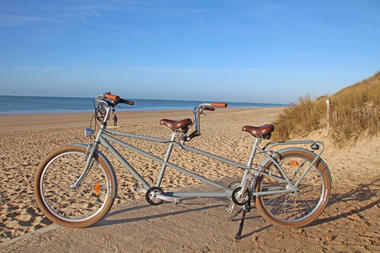 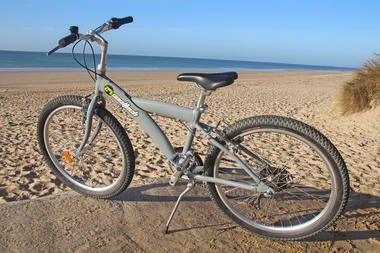 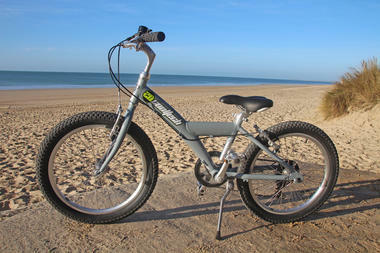 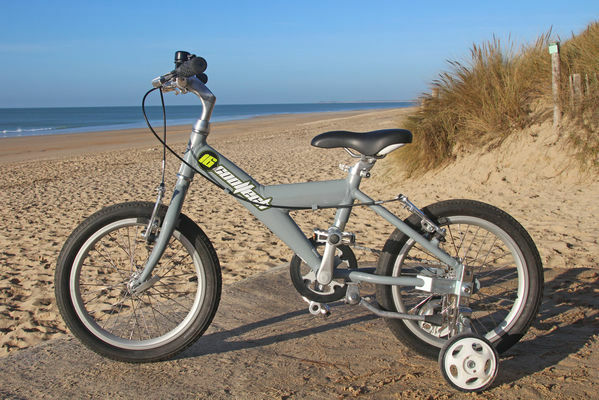 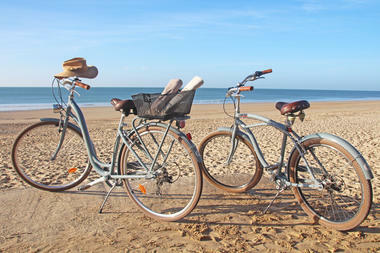 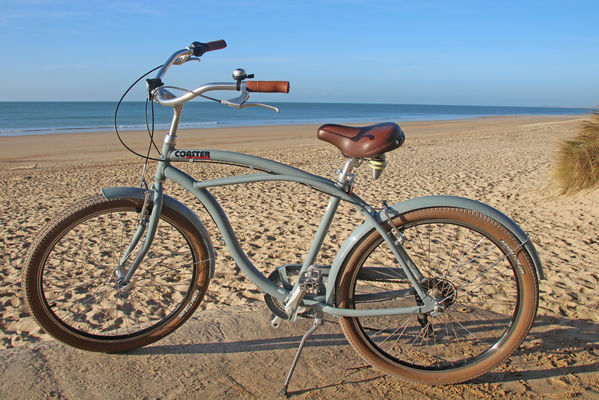 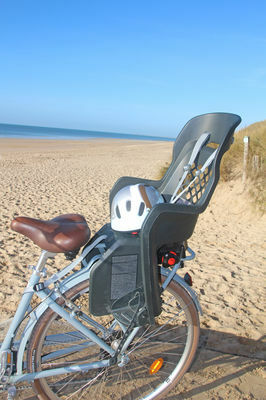 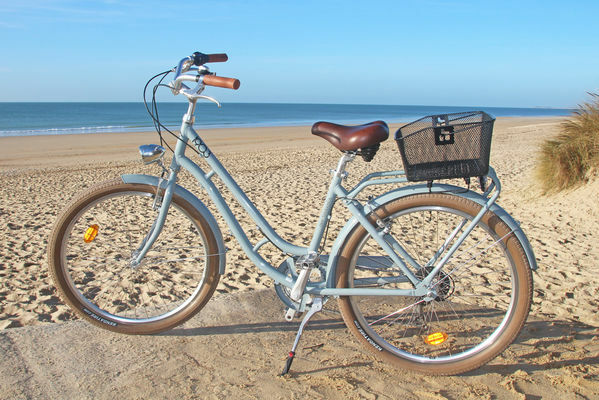 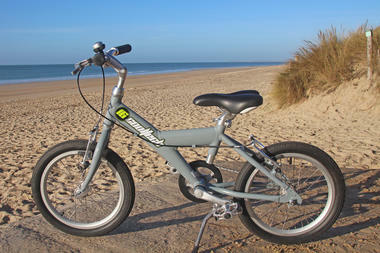 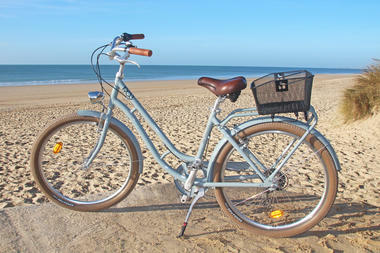 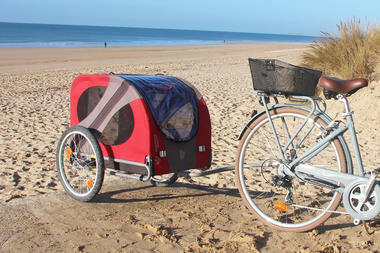 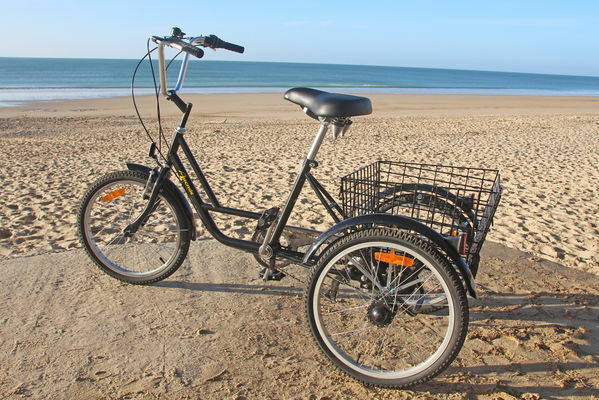 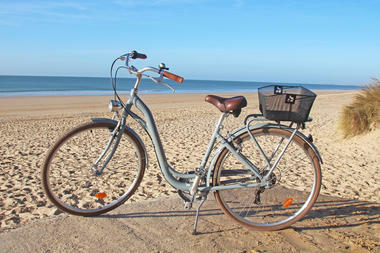 There is no review about Les Vélos De L'ile De Ré, be the first to leave one !